Life Principle: Disappointments are inevitable, discouragement is a choice. This morning at Daybreak this verse was one that was part of Pastor Wes’ message. As it was being read I instantly began remembering my experience at the Sunday morning service in Kathirie. 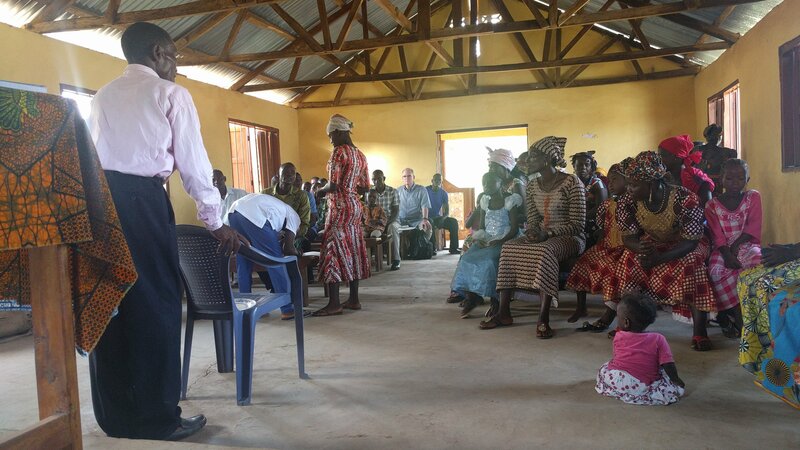 As I watched the church members give the morning offerings, giving not only to the general offering but also to a building fund and missions, I could only think about the amazing work God was doing in the village.